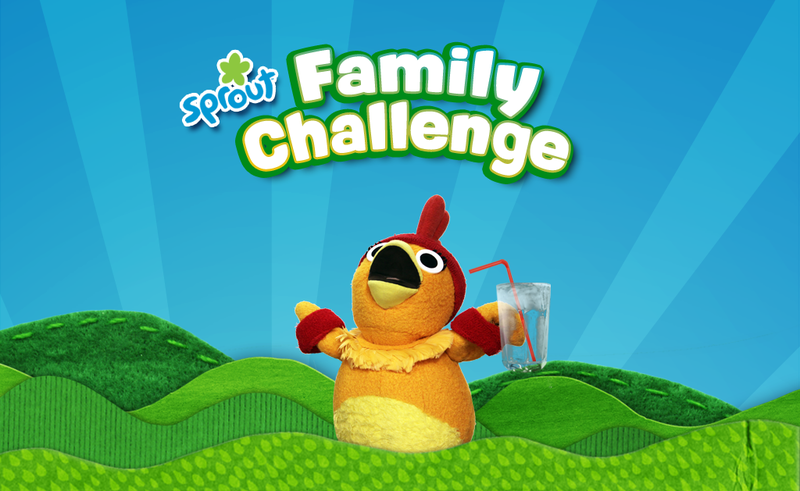 Sprout contacted the I-SITE team to create a media rich mobile app to encourage both kids and parents to complete healthy challenges together. The app named Family Challenge is part of a larger ‘healthy living’ initiative called “Be Kind to Yourself“. The app utilizes themes from both Sprout and Iceland-based children’s television program LazyTown programming and presents a parent-child team with ten healthy challenges. Each challenge is comprised of an activity that focuses on healthy eating or exercise. After a parent-child team has completed the activity, they mark it as complete and move on to the next activity. At the completion of a set number of challenges, the parent-child team wins an ‘incentive’ in the form of a music video, theme song or a themed photo frame wallpaper. 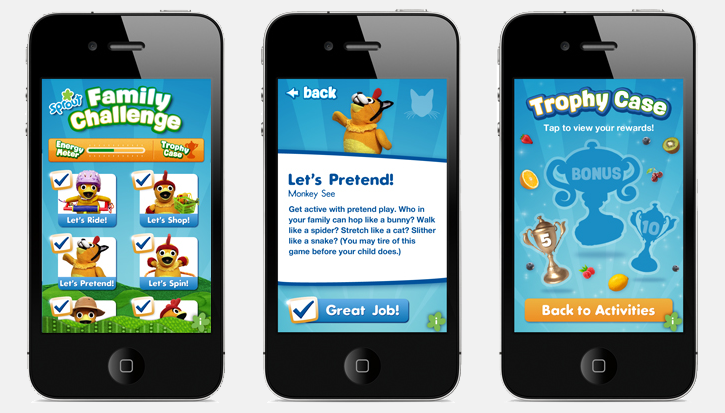 The Family Challenge App App received notable awards including Best Family Mobile App at the 2013 IAC Awards. Post release the I-SITE team continued to update the App and issue new releases. For more information on this project and if your interested in creating something similar for your organization or company contact Ian Cross.